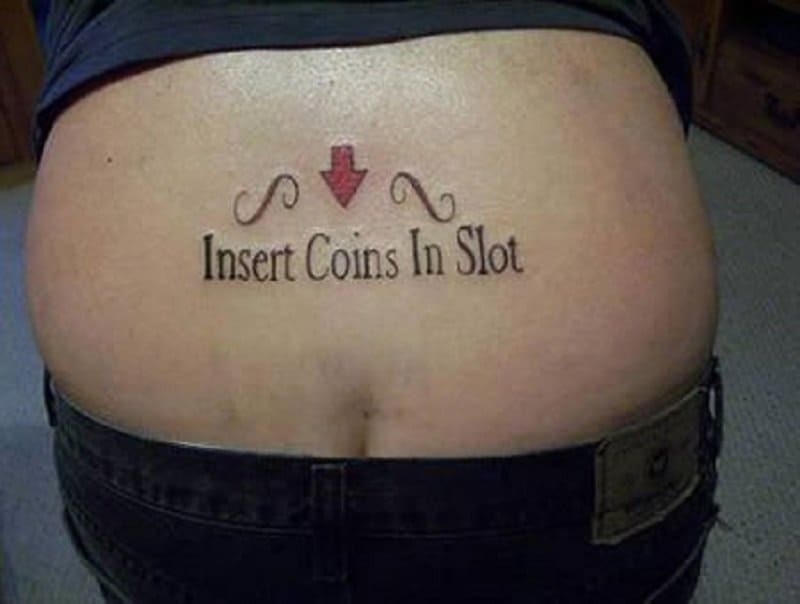 Believe me, there is nothing worth winning in that machine for you to risk touching the slot. 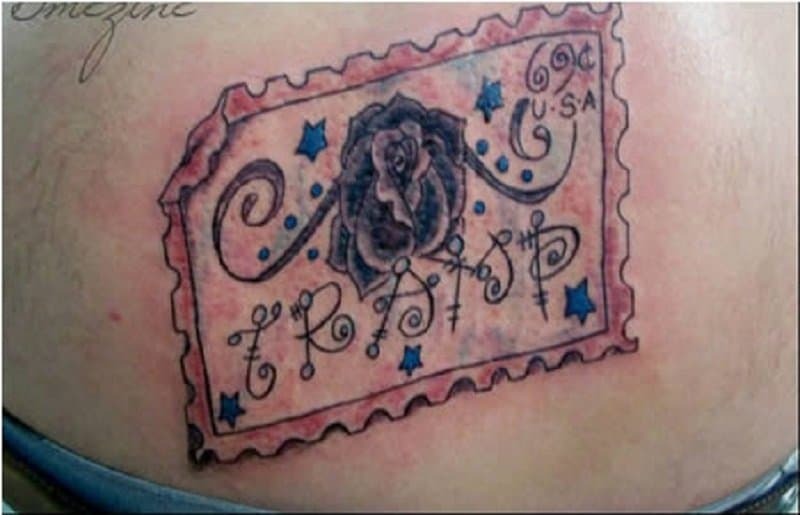 This is quite literally a tramp stamp. 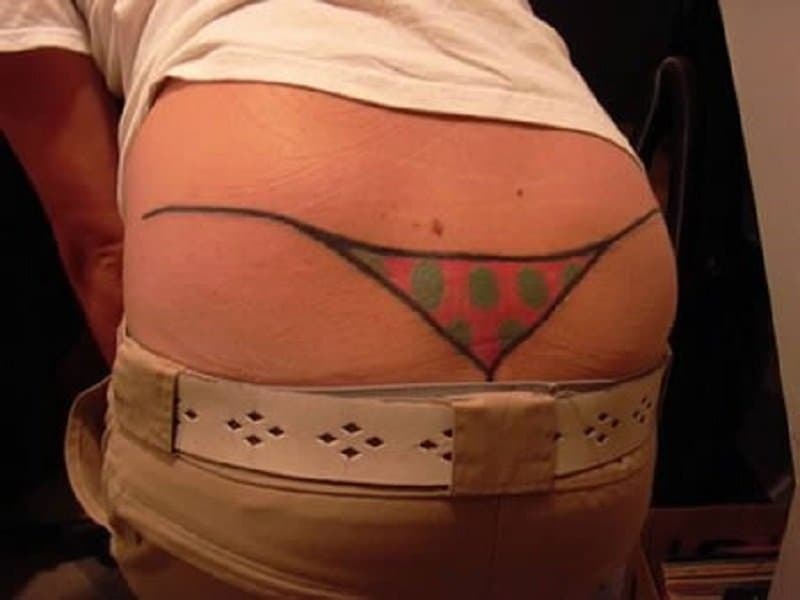 If there was an award for most pointless tramp stamp in the world, no one would even be allowed to enter in that category except for this tattoo. 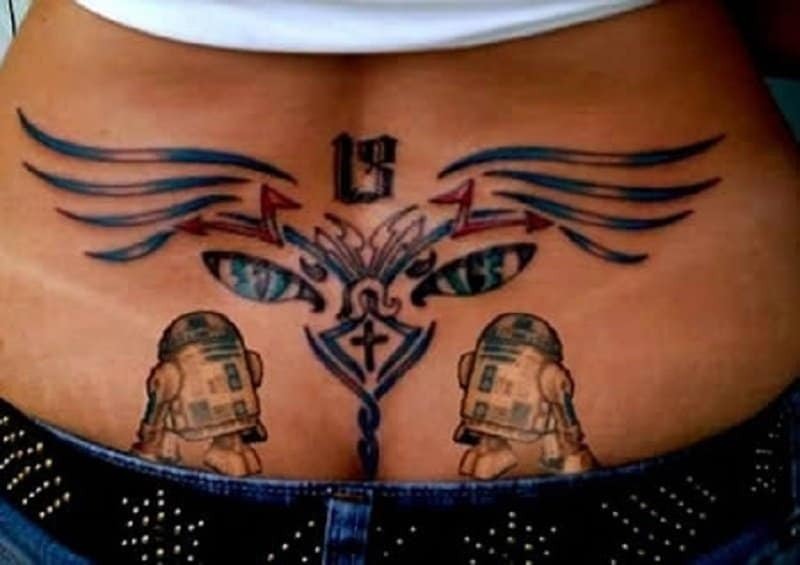 What better way to pledge your undying loyalty to a sci-fi franchise than by getting a tattoo that pays tribute to it. 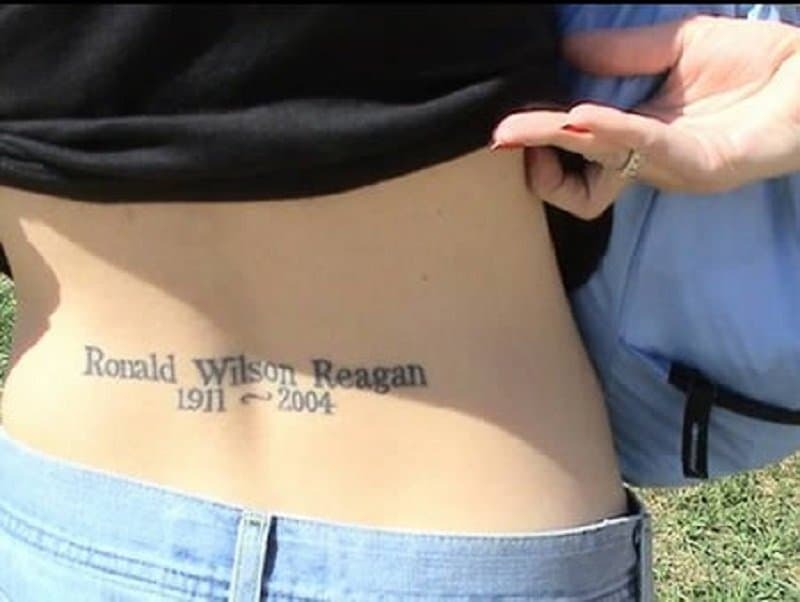 If your doctor has a tramp stamp, I suggest getting a second consult. 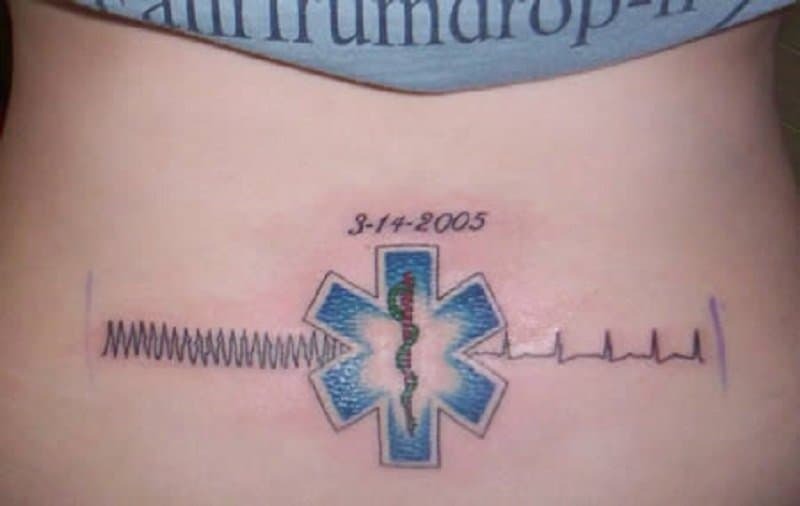 The doctor sure could have used one before getting that particular tattoo. This tattoo is like a trailer before a film. Only a few people want to see it, and it is never as good as the real thing. 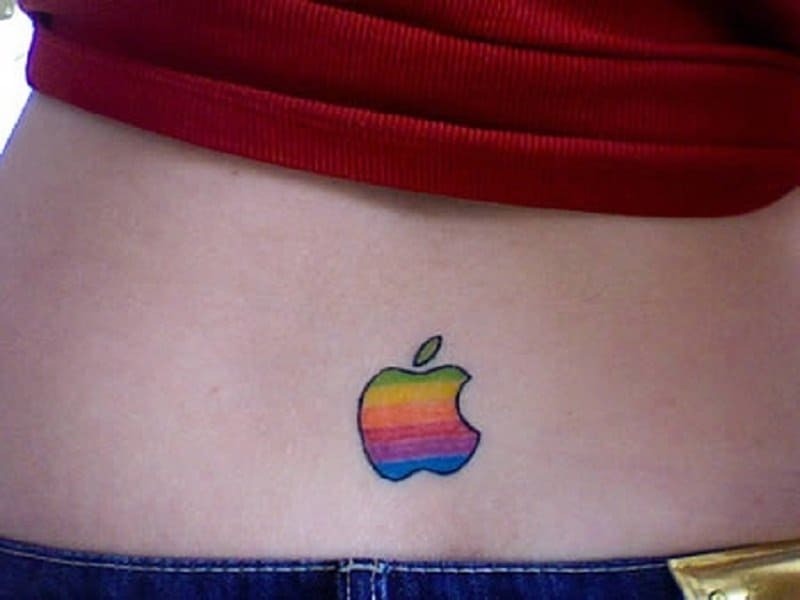 A lot of people think that they are being unique by getting different version of a tramp stamp. There is nothing quite like the original though, when people start seeing that. 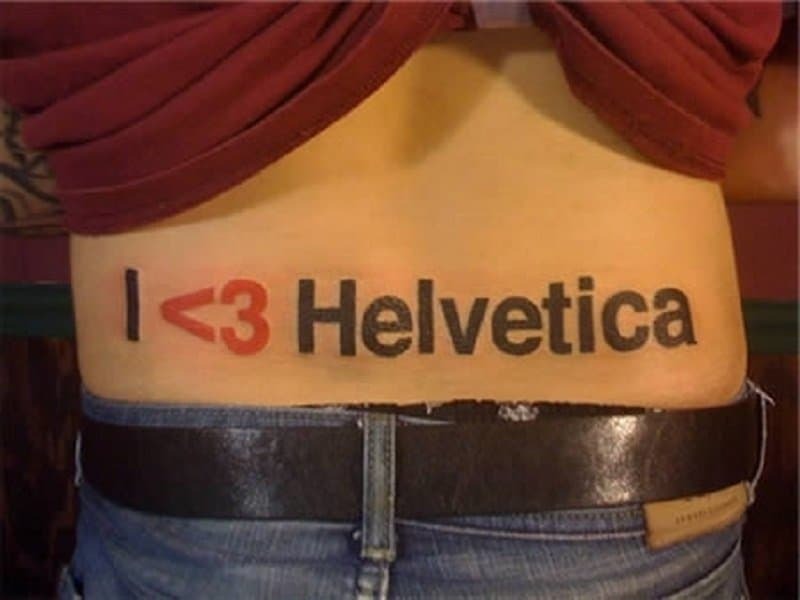 A lot of designers fall deeply in love with certain fonts during the course of their career. One of these designers got drunk and took the ultimate plunge. You think you like your President? You clearly don’t, because people who are loyal go out and do something about it, like getting a tramp stamp of a President who is long gone.